OLD PARKED CARS. 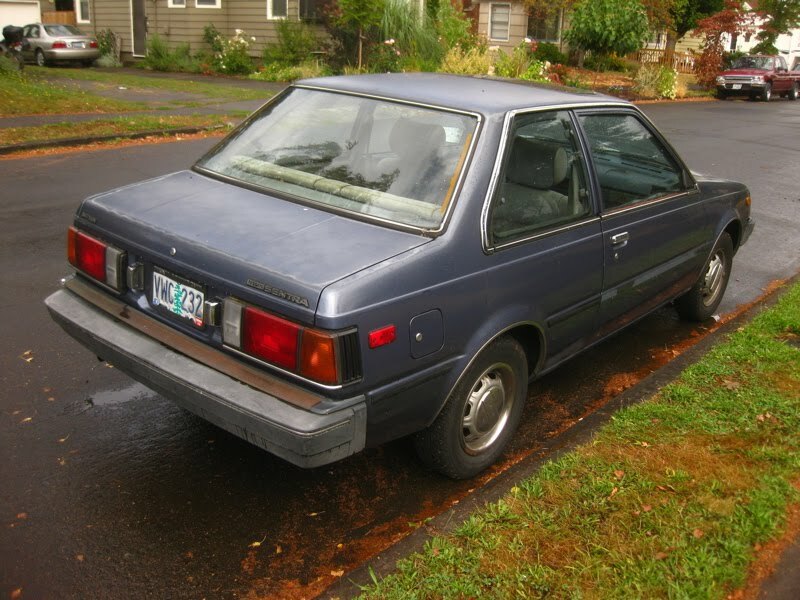 : 1984 Datsun/Nissan Sentra Sunroof Coupe. 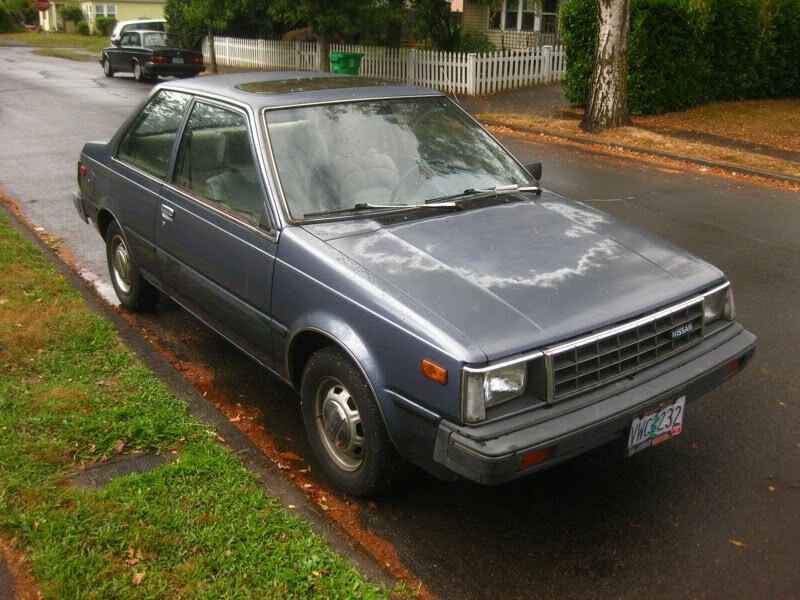 1984 Datsun/Nissan Sentra Sunroof Coupe. Must mean they're pretty damn rare. all you need is a jigsaw and a J.C. Witney catalog. 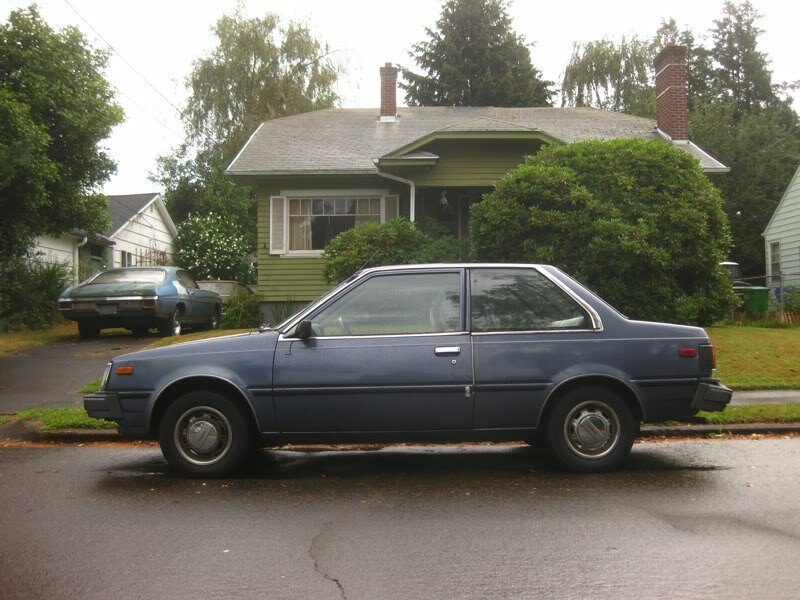 Sunroofs on cars of this age are usually not noted as a plus, what with the decades of probably leaking.